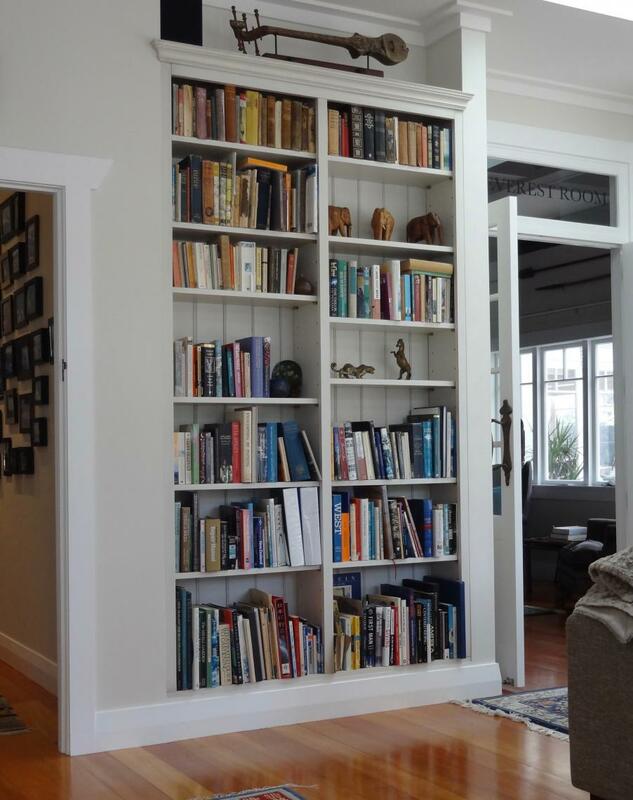 This bookcase was built by our wonderful man, Weatherby. Weatherby, also known as Doug, visits your home/office, measures up, does a drawing and gives you a quote. 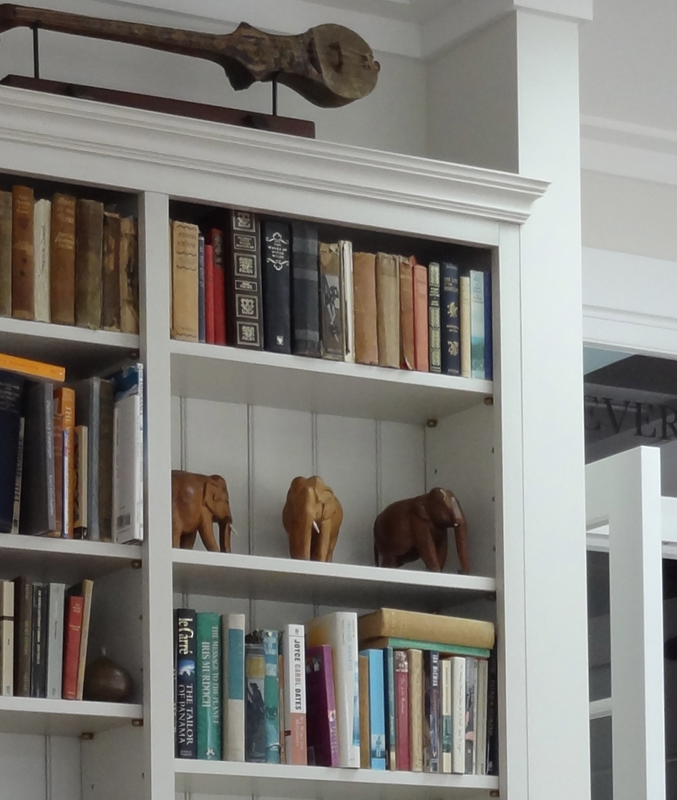 Weatherby reappears eight weeks later and installs your amazing bookcase/library/wine cellar. If you are interested in this piece or would like more details please call us on +64 9 529 1660 or email info@js.co.nz quoting #104-09.